Relax, rejuvenate, refocus and BE, allowing ourselves to ‘live our best life’. 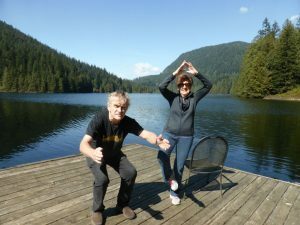 It is truly a ‘magical’ weekend. 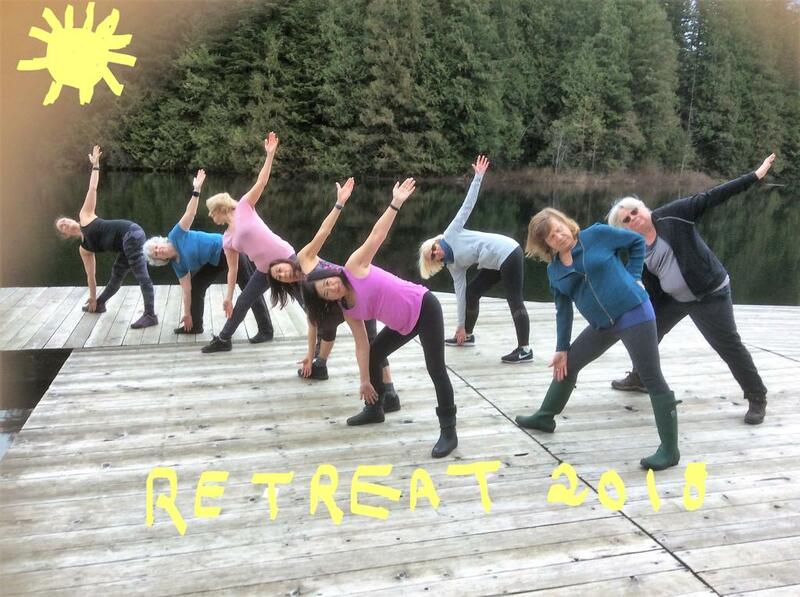 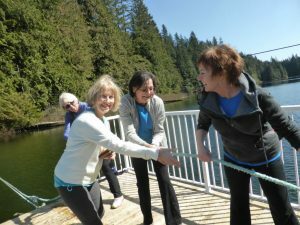 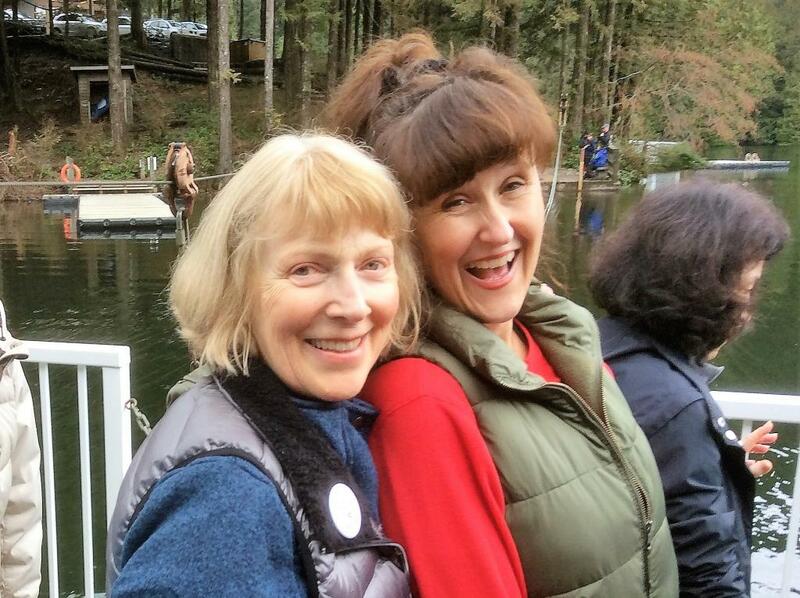 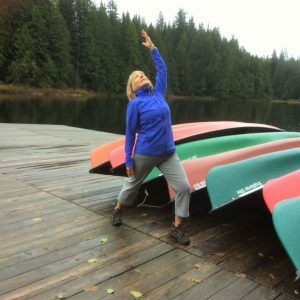 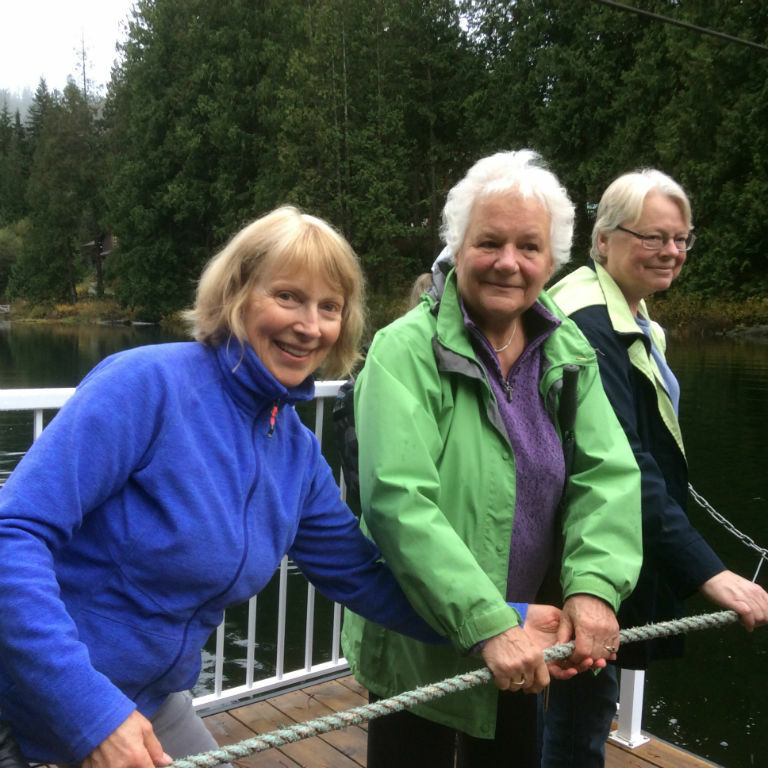 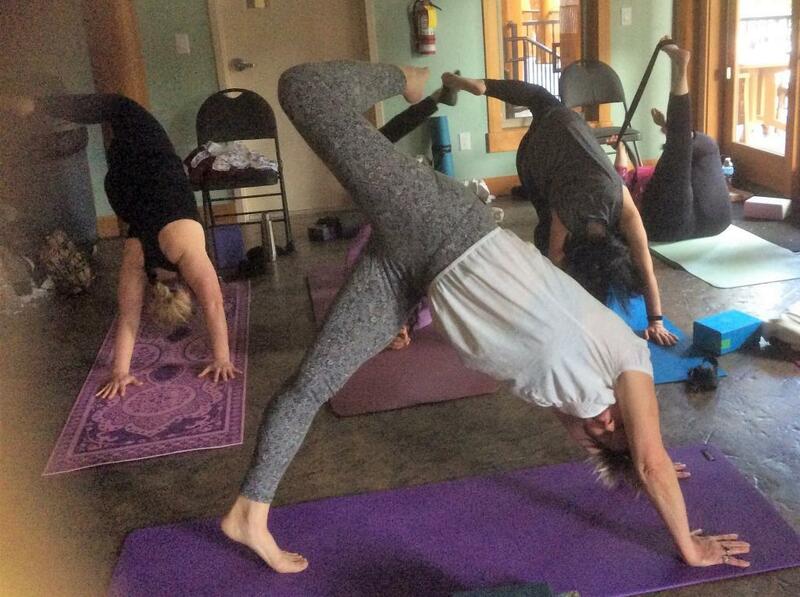 Zentastic yoga retreats are hosted locally, surrounded by beautiful forestry and lake setting. Our location offers secluded serenity for that special week end. Conveniently located in the Lower Mainland. 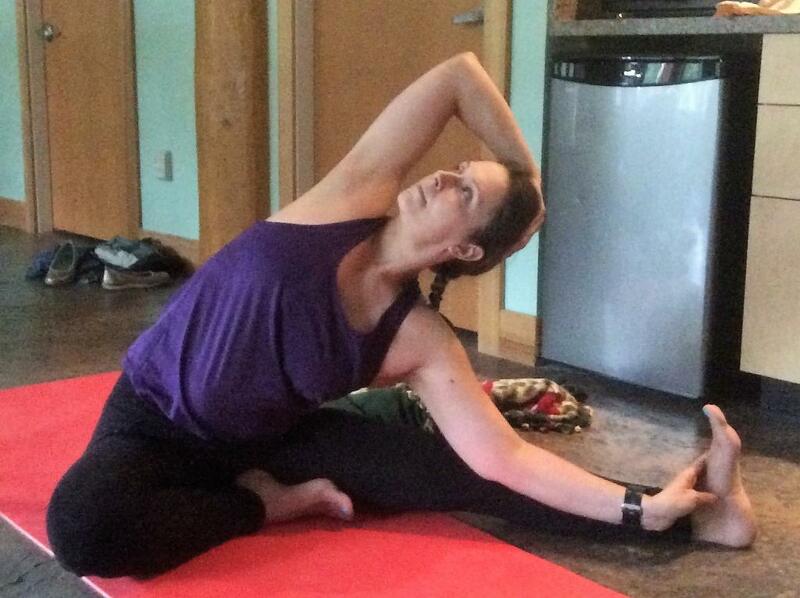 Practice Hatha yoga disciplines in; YIN; Hatha yoga flow; Primal flow. 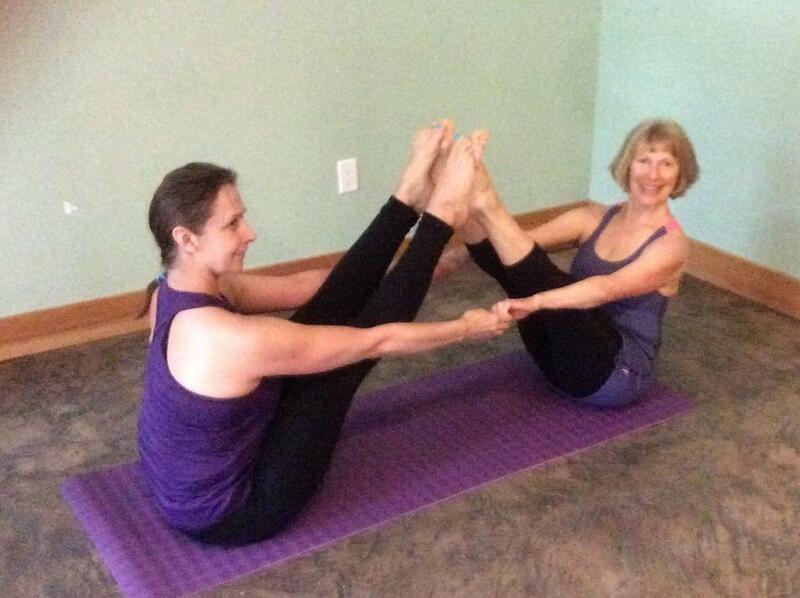 Workshops are beneficial and appropriate for both Beginner and Intermediate yogis. We eat ‘real’, home style food, hike, socialize and enjoy health talks. 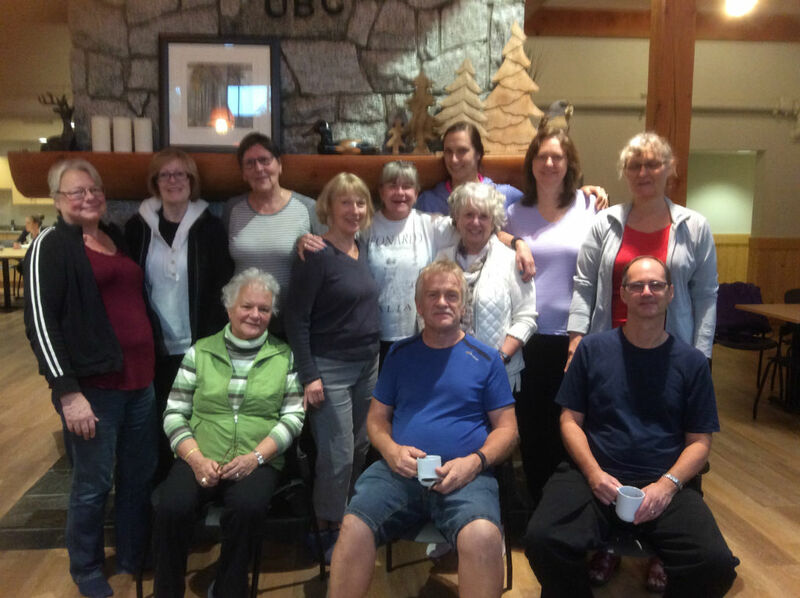 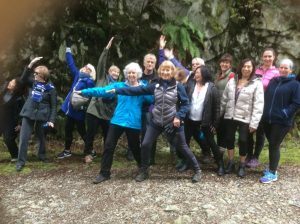 My retreats offer an intimate week end in a small group venue, allowing participants to mingle and network, bringing minds together from many different walks of life. 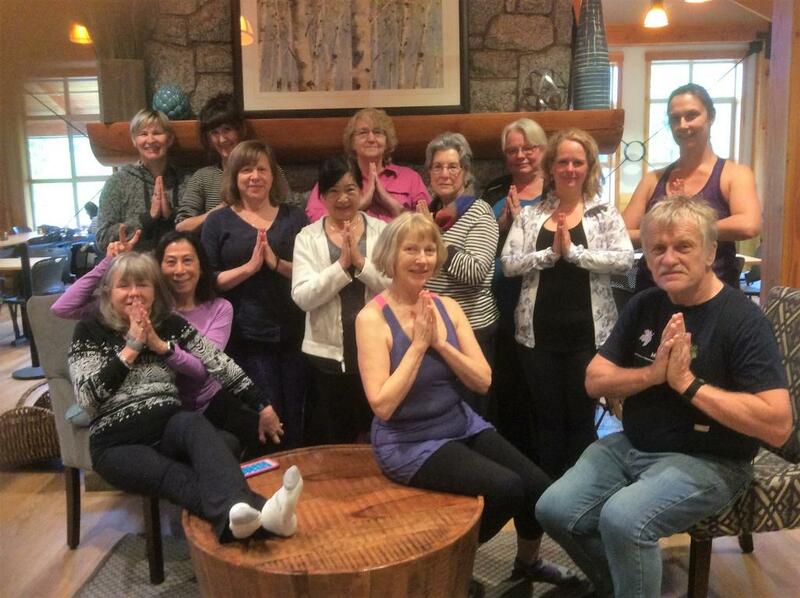 Participants practicing with one common denominator –yoga. Our next retreat will be May 17, 18, 19, 2019.